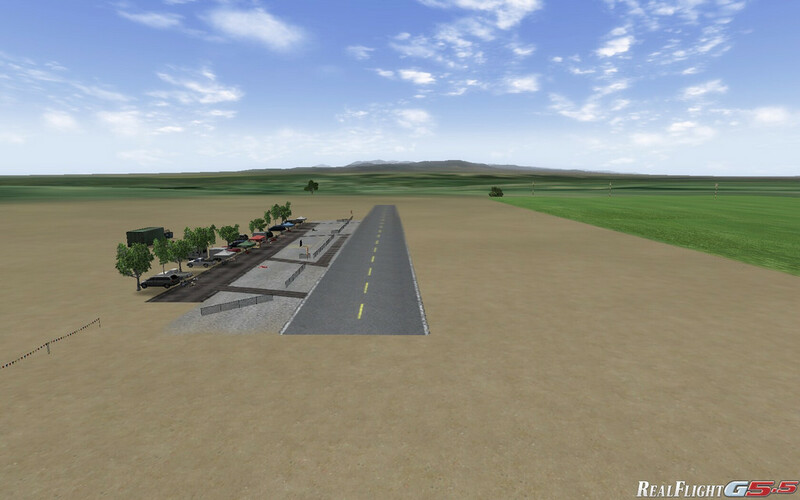 The first 3D virtualization of the Prado Airpark for the RealFlight 5.5 is complete and ready for download. 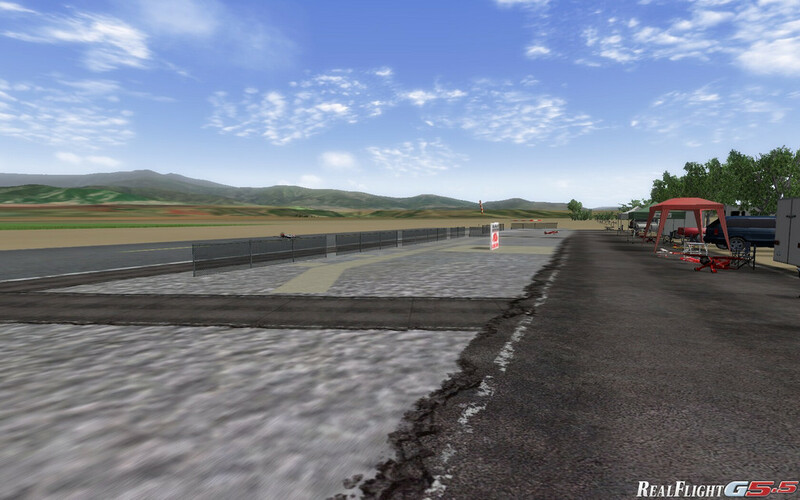 Real Flight 5.5 is the latest installment from one of the premier RC Simulator providers and airplane kit distributors, Great Planes. The virtualization of Prado took some time to get the measurements down and capture the look, so that the feeling is just right. From the lowered fences, the beautiful Chino Hills and San Gabriel Mountains, to the busy pitts on the weekend, the entry ways, 2 wind socks, and Frequency board, its all there. 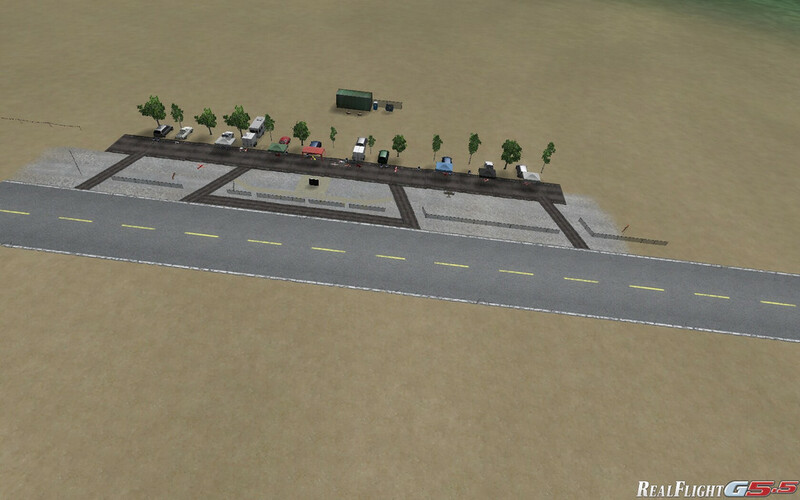 As with the real Prado Airpark, this simulation features features 5 pilot stations, and 4 entry/exit ways. The runway is big, and the flying is un-obstructed. However, this is a 3D virtualization and not a Photo-realistic one. If your familiar with Real Flight, you know that Real Flight offers both Photo and 3D, and that 3D simulations require a beefier PC to run. So make sure your PC is up to snuff, or turn the detail levels down in order to get the frame rates high enough for smooth flying. I've been testing it and flying it for a few weeks now, and I cant think of a better way to get some stick time in at the prado Airfield when the sun has gone down, or the weather (or wife) has made it impermissible. Hope you all enjoy it.